When you walk into the grocery store to, say, buy a bag of salad, you probably take a look at the price. You might think: Is this a good price? Is it on sale? What would it cost somewhere else? But you probably never consider why it has a price. That seems obvious: It’s so you know what to pay. But price tags are newer than you might think. NPR’s Planet Money podcast looked at the birth and death of the price tag. Turns out the idea of a price tag is only about 150 years old. Before that, people haggled. Every store resembled what we envision some crazy Middle Eastern marketplace to be like. 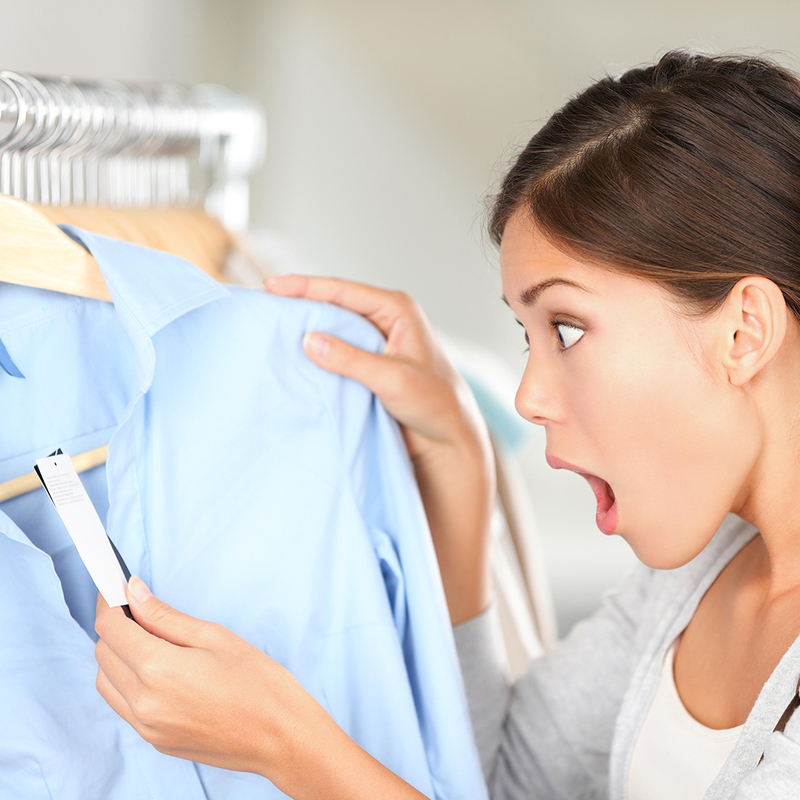 It wasn’t until the mid-19th century, when people started opening larger department stores, that having price tags became necessary. Before the price tag, everyone in a store needed to know how to haggle with customers. Giving items specific prices made hiring people easier because it required less training. Apparently, Philadelphia’s now defunct department store was the first place to use price tags. The system was later popularized by Macy’s. People liked not having to haggle, and the price tag spread to pretty much everywhere. But, as NPR points out, the idea of fixed pricing is waning again, thanks primarily to technology. Buying an airline ticket is a primary example, and Delta was one of the first companies that, back in the 1980s, brought the idea of dynamic pricing back by using a computer system to figure out what prices make sense at different times. Even Coca-Cola has considered bring back dynamic pricing. In 2013, they suggested implementing a system where vending machines would charge more for a Coke on warmer days. The idea created a lot of backlash and was never used, but it’s a reminder that no price, even at the grocery store, is forever set in stone.